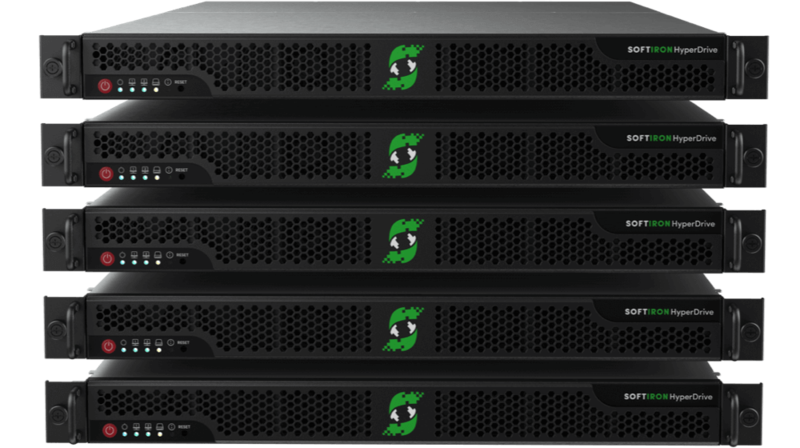 Try a Ceph-Powered Scale-out Storage Cluster for 90 Days. No Commitment. Cancel anytime. So, you got to the end of our ad and were curious enough to check us out huh? Welcome! Let’s get right to it; this is where you get to test-drive HyperDrive in your environment with our pre-configured storage cluster. Give it a trial in your data center for 90 days at only 1 cent per GB per month. If you choose to continue using the cluster after the 90 day trial, we’ll simply switch you to our pay-as-you-go subscription. No commitment required, no kidding. HyperDrive is our dedicated Ceph appliance, tuned to deliver wire speed throughput performance that scales as the cluster grows. HyperDrive also inter operates easily with any other solutions in your data center running Ceph, so that’s one less thing to worry about. 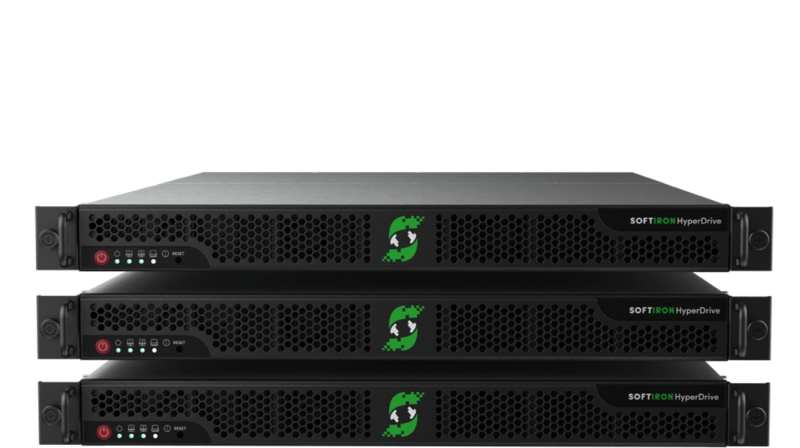 Every trial cluster of HyperDrive ships with optimized storage server hardware, designed by us, and pre-installed with Ceph, the leading open source, distributed, scale-out platform for storage. So, sign-up here, or give us a shout if you have any questions. A pre-configured cluster of storage, monitors, and controllers, ready to plug in and use. Our highest-performance cluster of storage, monitors, and controllers. Ready to use out of the box. Our highest-density cluster of storage, monitors, and controllers, ready to plug in and use. Every trial cluster of HyperDrive ships with optimized storage server hardware, designed by us, and pre-installed with Ceph, a leading open source, distributed, scale-out platform. HyperDrive is a dedicated Ceph appliance tuned to deliver wire speed throughput performance that scales as the cluster grows. HyperDrive also inter operates easily with any other solutions in your data center running Ceph. How does the 90 day trial of HyperDrive work? By signing up for our trial program, you’ll get 90 days to try a HyperDrive cluster in your environment and pay only 1 cent per GB per month. After the 90 days are up, if you choose to keep the trial cluster, you’ll be enrolled in our pay-as-you-go subscription program and your credit card will be charged on a monthly basis going forward. It’s our goal to make each trial successful, but if the trial doesn’t meet your expectations, you can cancel and return the equipment to us. If you wish to move the trial to a production environment, you can expand it with additional storage nodes, monitor nodes, or admin nodes. Can additional capacity be added to the HyperDrive trial cluster? Absolutely. You can conveniently add more storage nodes or monitor nodes to your trial cluster; just contact us at info@softiron.com or call us. What are the requirements for networking? A 10GbE network (copper, twisted pair RJ-45). Just connect the nodes to your 10-gigabit network switches, and you’re ready to store data. How much storage is included in the trial cluster? The trial cluster includes four storage nodes. Each storage node has 48 TB of raw storage for a total of 192 TB. Who do I contact if I have questions about the trial, pricing, technical specs, or something else? Just email us at info@softiron.com or call us.